Margie Gould Thessin, owner and co-founder of Franklin on Foot, has written a book called Lizzie’s War from a perspective for young readers to understand Franklin’s Civil War history. I decided to try it out on my young reader to begin a dialect with him about the significance of what happened in our town. My son, Hudson, is five years old. He’s a little young to really understand all that the book entails, but it was a great way to lay a foundation for his future understanding of why our history is so important to us. When I told Hudson that we were going to read a book about a war, he said, “Hold on, Mom”, left the room and came back with an orange plastic gun saying, “Now I’m ready”. He likes props. Due to the fact that the majority of his war knowledge involves using the force against the dark side, I’m surprised he didn’t come back with a light saber. I explained to him that the war we were going to read about was quite different than what he knows about in a galaxy far, far away. Because of the title, Hudson’s first concern was that a little girl had to fight a war. However, his concern quickly shifted to Lizzie’s brother, William, when he found out he was the one fighting. He has had a hard time wrapping his little mind around the fact that William didn’t want to be on the “United States team”. I didn’t try too hard to get him to understand all the facts. I decided that he could relate to locations in the story so we started there. For him, the best way to explain was to tell him how close something was to where the Mellow Mushroom is now. When we’re driving around town, I remind him of parts of the story, when we pass places that are referenced. 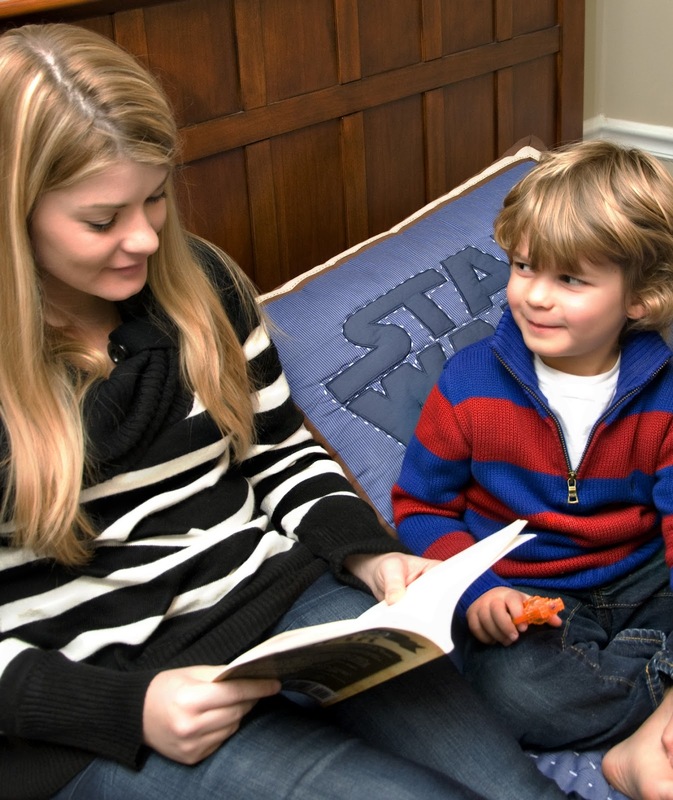 We’ve had some good conversations about the book, but I think he’s going to stick with learning more about Jedi Knights for now. I will definitely encourage him to read it again in future. I learned quite a lot from reading it myself. 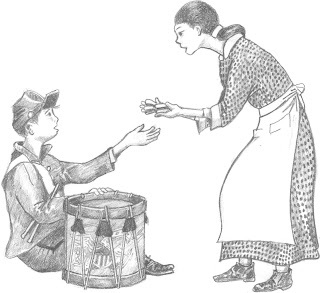 For more information about Margie Gould Thessin or Franklin on Foot, visit www.franklinonfoot.com or call 615-400-3808. 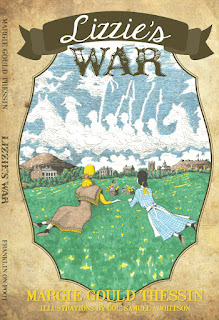 Lizzie’s War retails for $12 and is a 140-page trade paperback. It may be purchased through the website or at local bookstores.